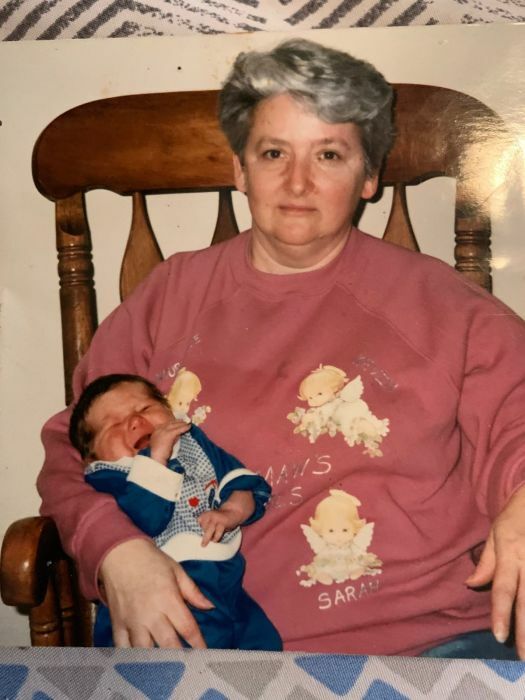 Linda Lee Cook, 72, of Frederick, Maryland, passed from this life on Wednesday, January 23, 2019 at Frederick Memorial Hospital surrounded by her entire family. Born on June 16, 1946, in Mount Airy, MD, she was the daughter of Sarah L. (Fritz) Dodd and the late William Lawrence Pickett. Linda devoted her life taking care of and enjoying children. She started a home day care, where is was able to share her loving energy with the children in her care. She especially enjoyed time spent with her grandchildren and great grand daughter. Family was everything to her. She had a passion for the older movies and music. She always kept a positive outlook even going through difficult times She found the good in everything and every situation. She enjoyed reading books, especially James Patterson. She was a wonderful daughter, mother, grand mother, great grandmother and friend to all and will be greatly missed. In addition to her mother is she is survived by her children, Lisa (Clarence) Chapman, Robert Gregory Cook and wife, Dawn and Stacy Lynn Cook and companion, Rudolph Smith. Loving grandmother to Kourtnee, Kevin and his finance, Megan Smith, Wayne, Dorothy, Reginald, Sarah, Alfred and his wife Chelsey, Patrick (Dylan) and special Mimi of Alyssa and Riley. Dear sister of Shirley Pickett. She is also survived by several nieces and nephews. She is preceded in death by her step father, James Dodd; grand sons, Joseph Sullivan and Justin Bayne. A celebration of Linda's life journey will immediately follow at 1:00 p.m. at the Stauffer Funeral Home. Rev. Tim May will officiate. Interment will be at Prospect United Methodist Church Cemetery in Mount Airy, MD.